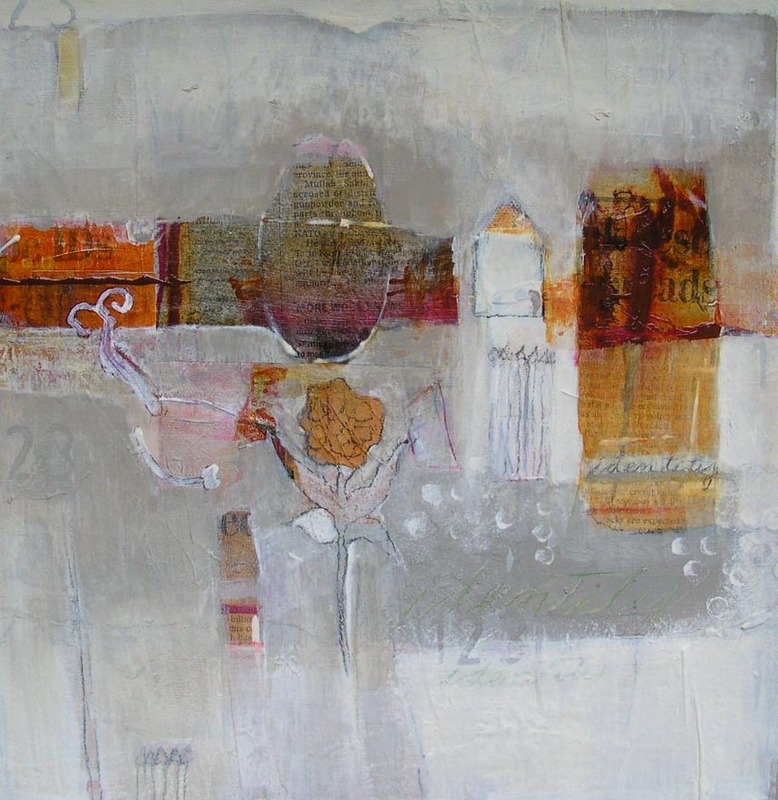 Work above by Jill Ehlert 12" X 12" Mixed Media, click on each image to enlarge. Efren Quiroz of Exhibit-V shot this video on opening night. Remarks by Wendy Welch, director of the Vancouver Island School of Art. Interviews with Jill Ehlert and CoCo Jones. Jill Ehlert's segment begins at 5:02 minutes.